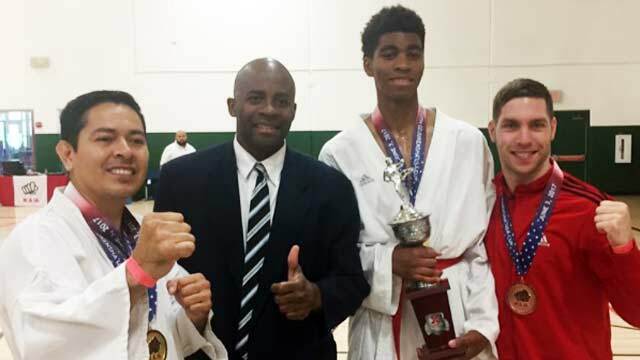 Great day for Olympic Karate & Sports Center Houston competition team at Gojukensha Cup in Dallas. Congrats guys! Hard work pays off! Now let’s get back to the grind!